By popular demand we have added a new link on our Home Page which displays gloves that we ship for FREE! It’s in the left hand navigation panel and I give you one guess to see what we’ve named it. 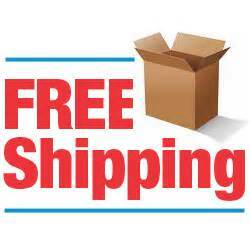 You may not know but many of our gloves ship free so the listing is heavily populated. However, to limit your search you can use the keyword search box in the filter panel at the top of the listing to make it easier to find a glove. Just type a keyword or product ID in the block called keyword. This is just another easy function we’ve added to our shopping cart to make it easier for you.